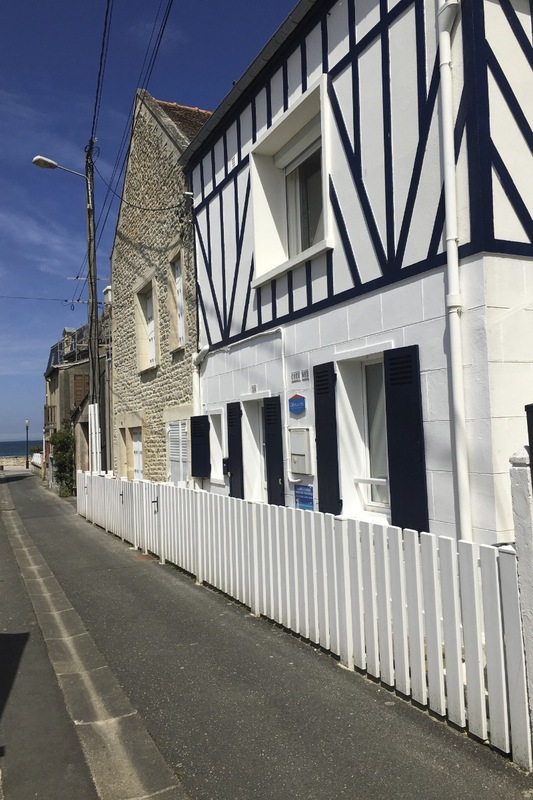 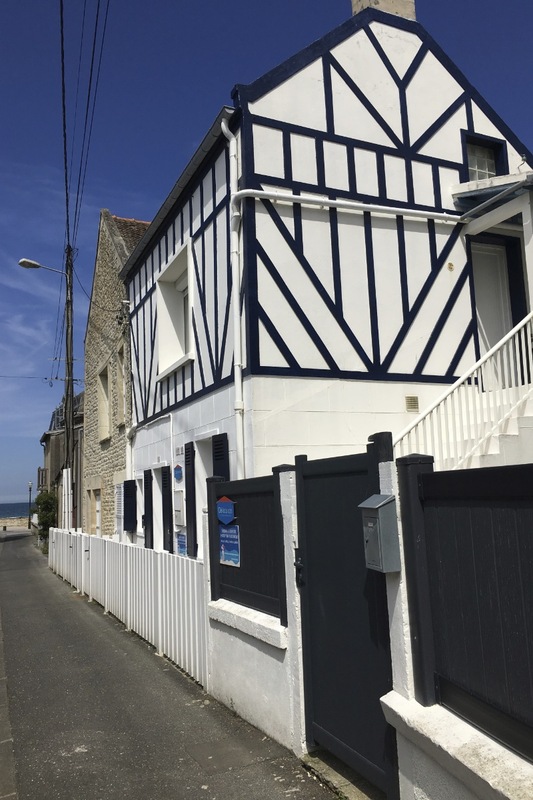 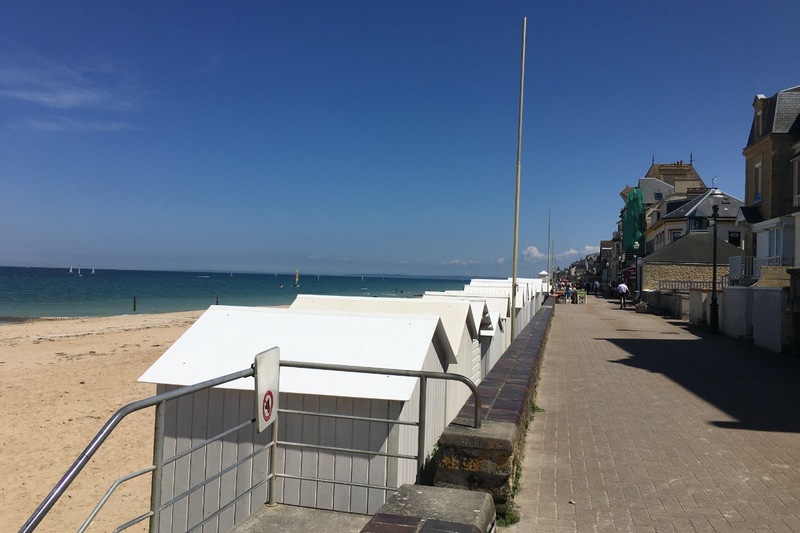 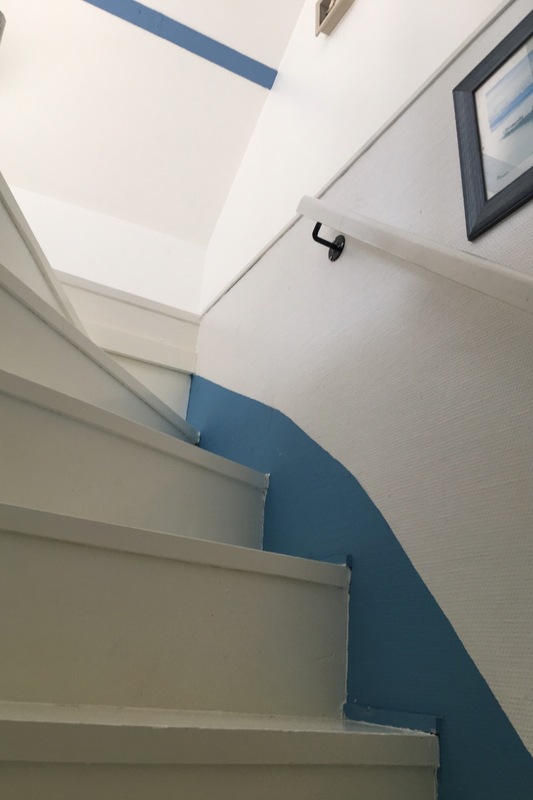 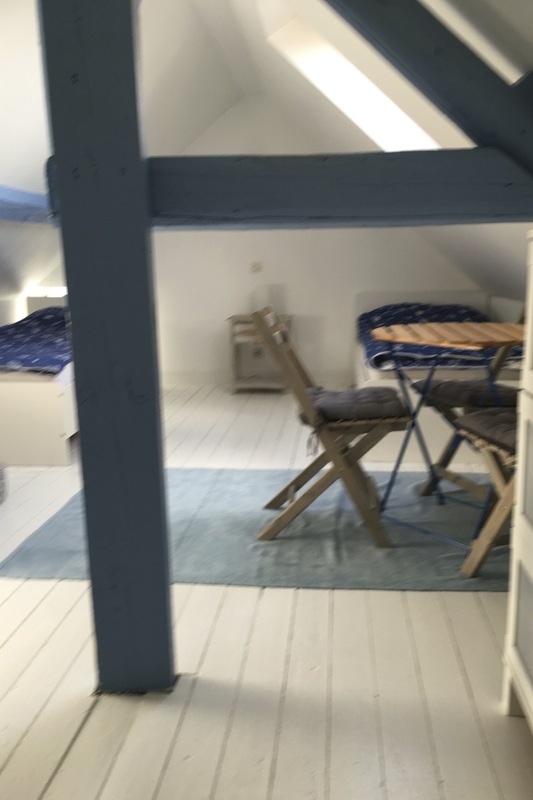 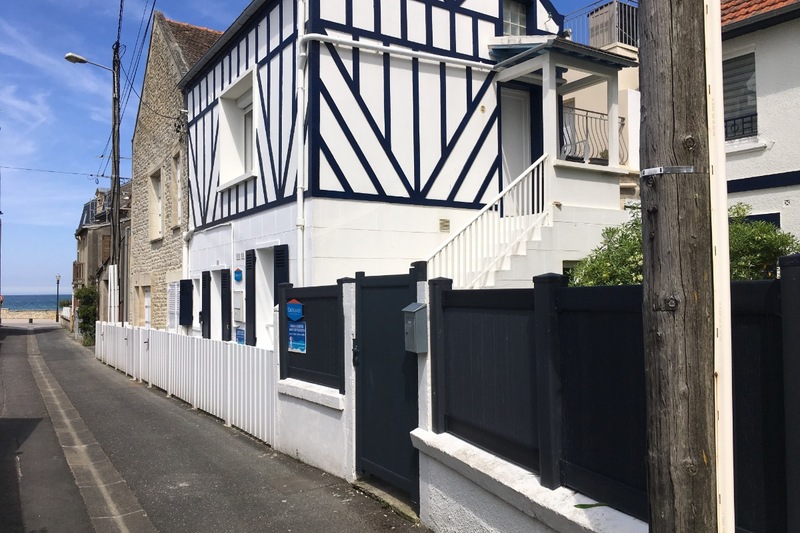 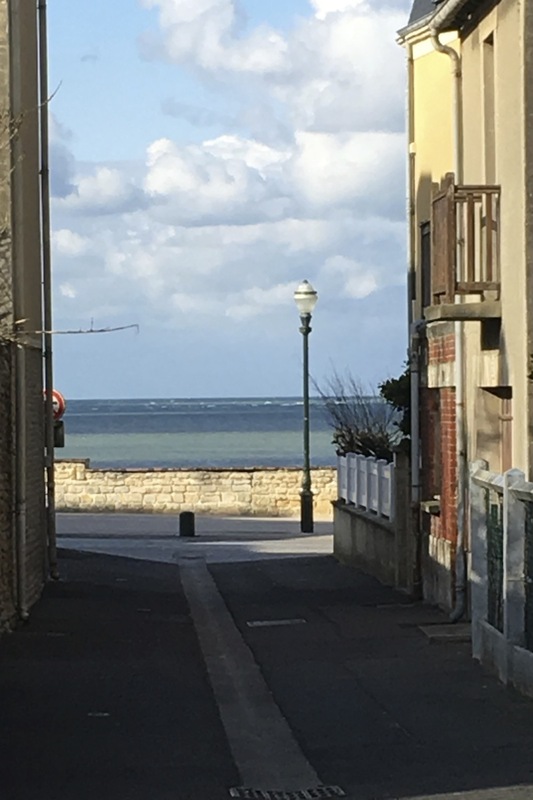 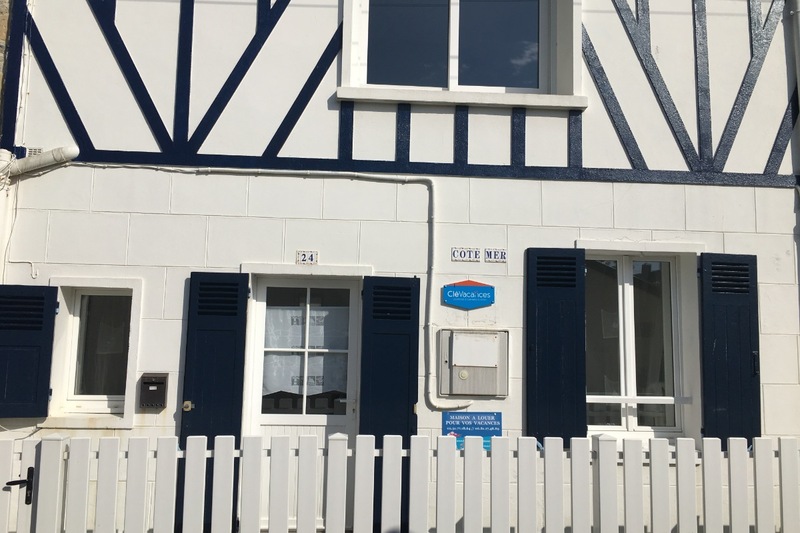 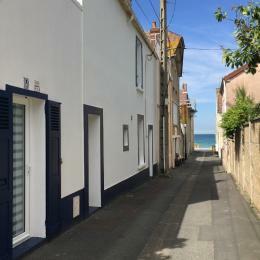 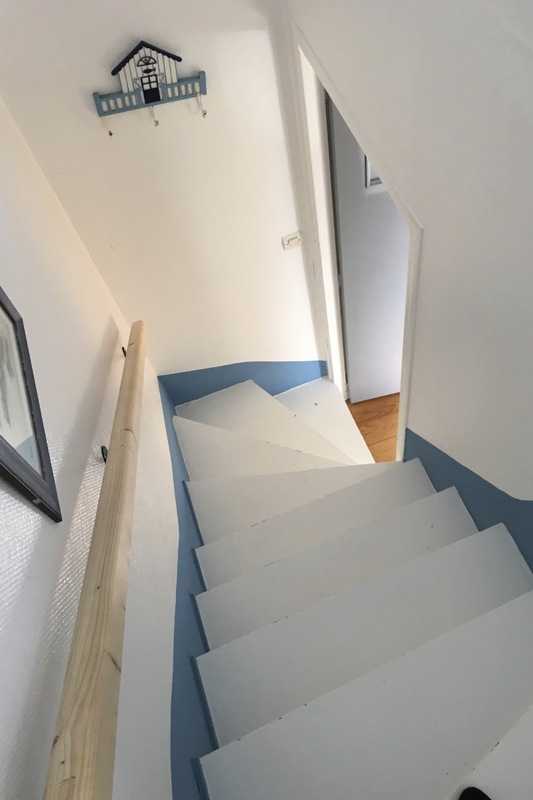 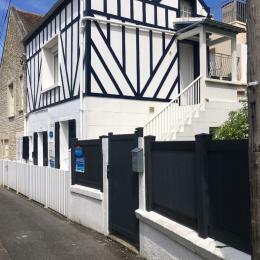 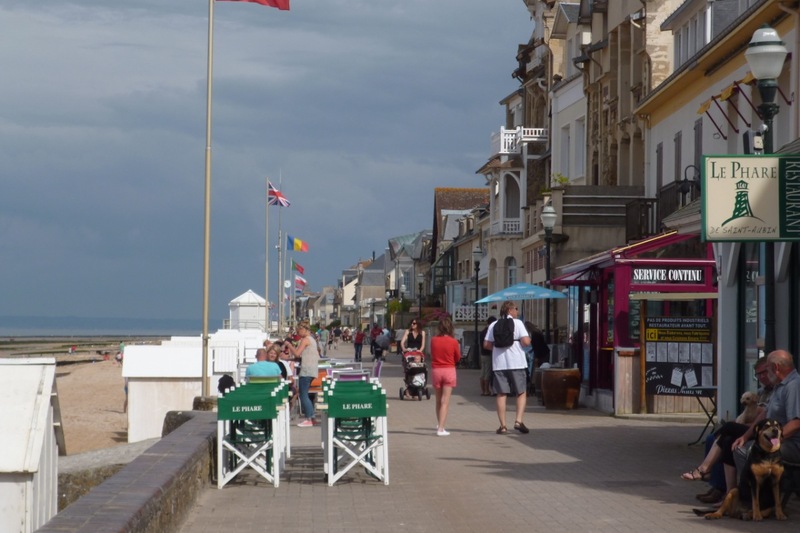 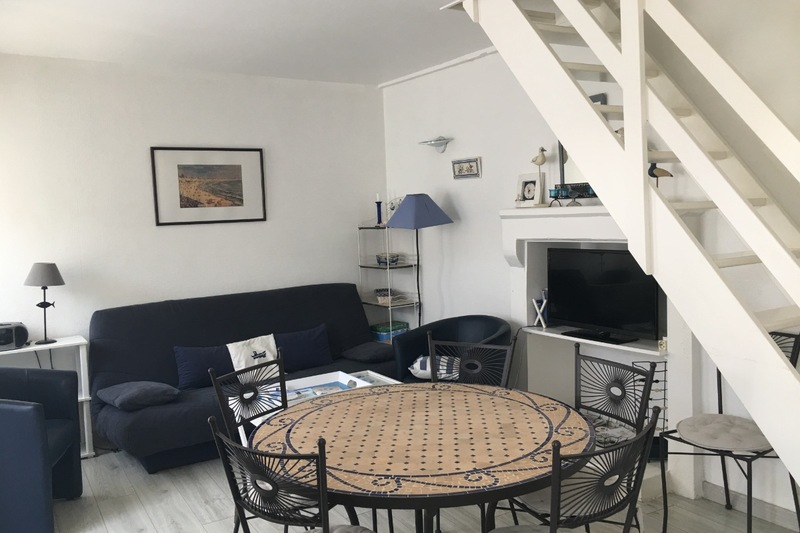 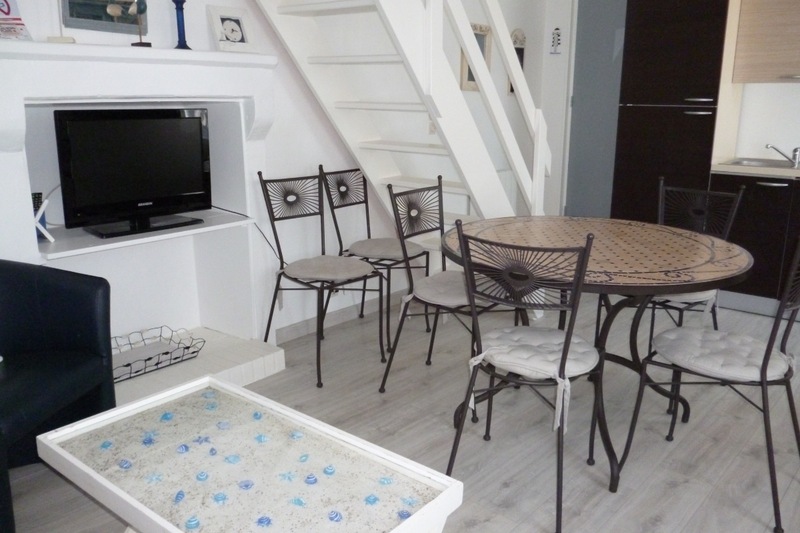 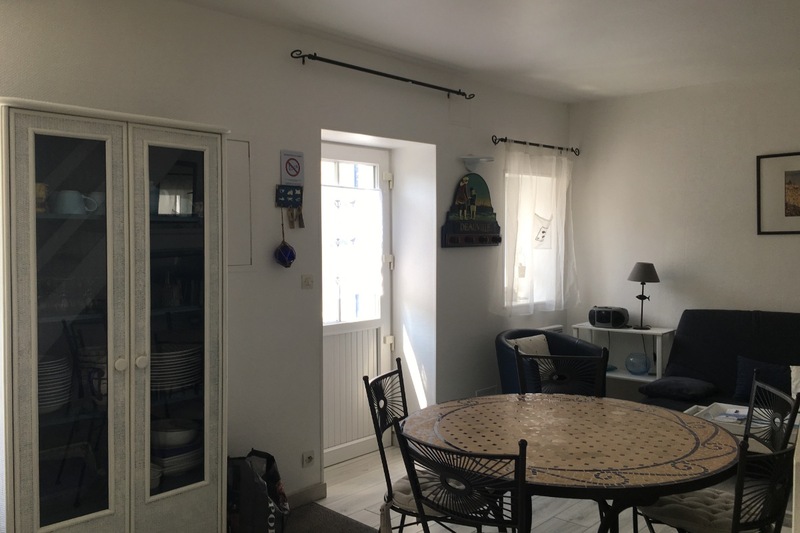 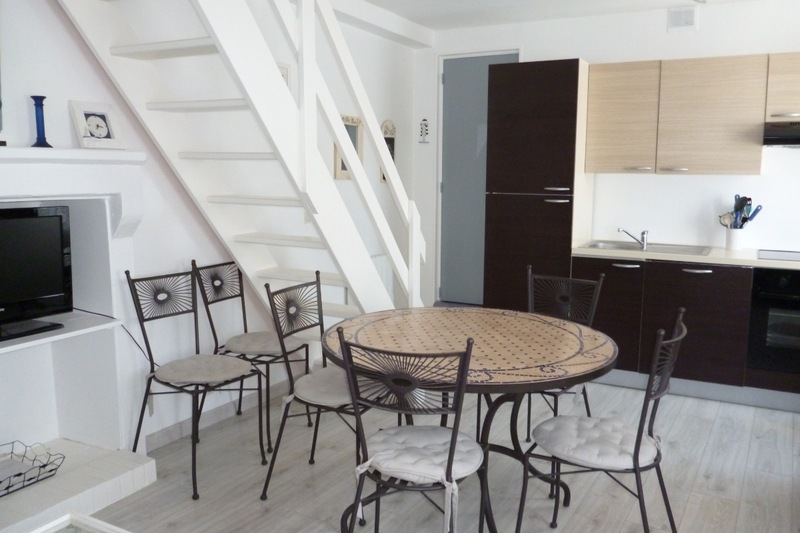 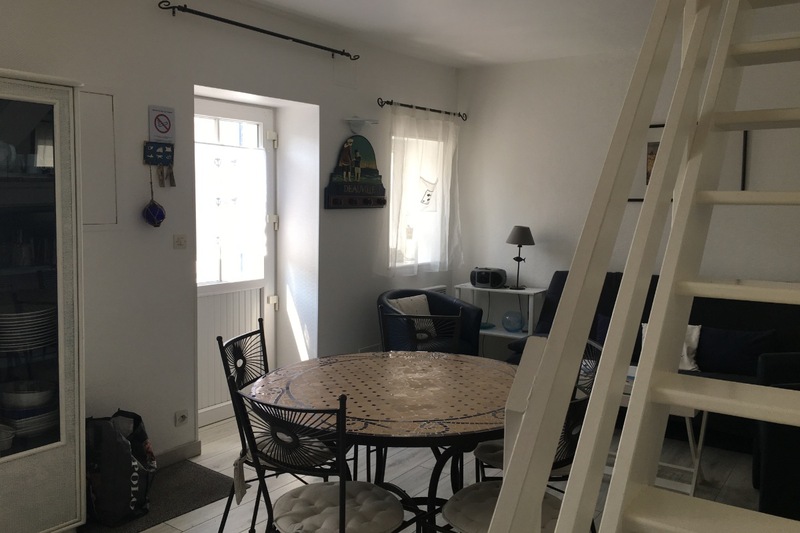 COTE MER - Attractively decorated town house in a quiet street just 30 yards from the beach and 50 yards from stores. 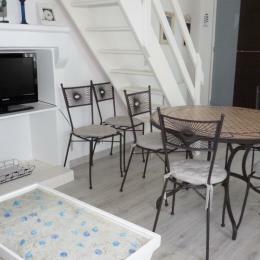 Ground floor: lounge-dining room (TV, Hi-fi) with equipped kitchen (DW, MW, F/F), WC (WM). 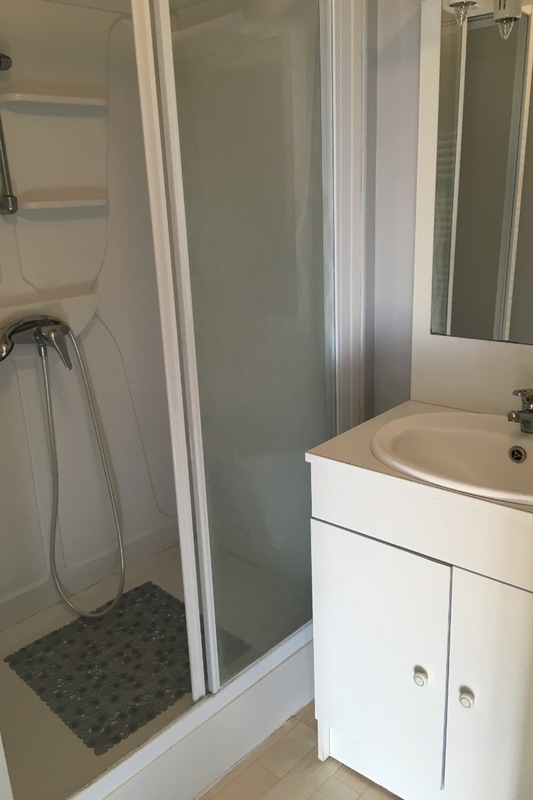 1st floor: shower room, 1 bedroom (electric queen-size bed). 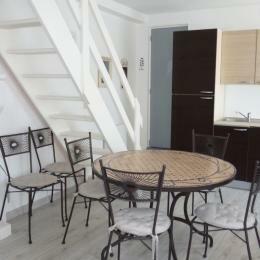 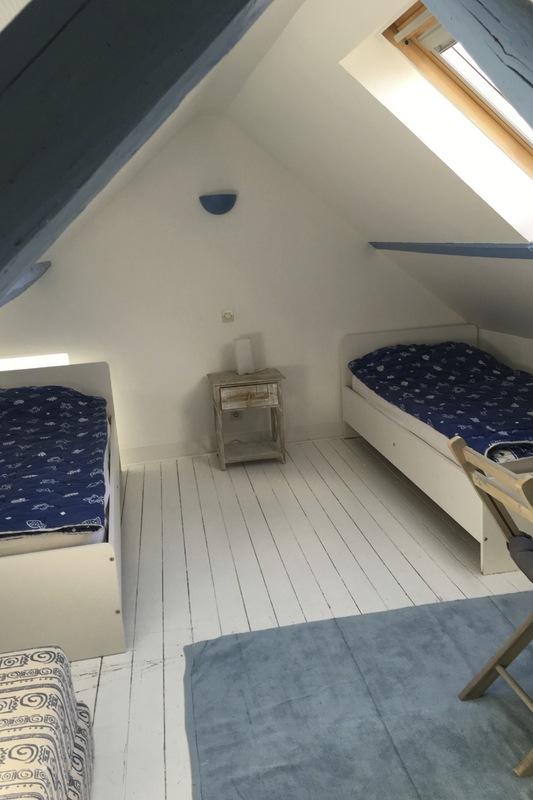 2nd floor: 1 bedroom (2 sgl beds). 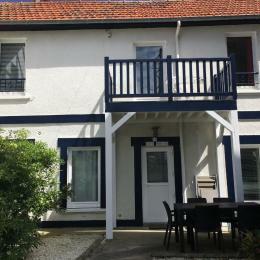 Small courtyard (small garden furniture, BBQ). 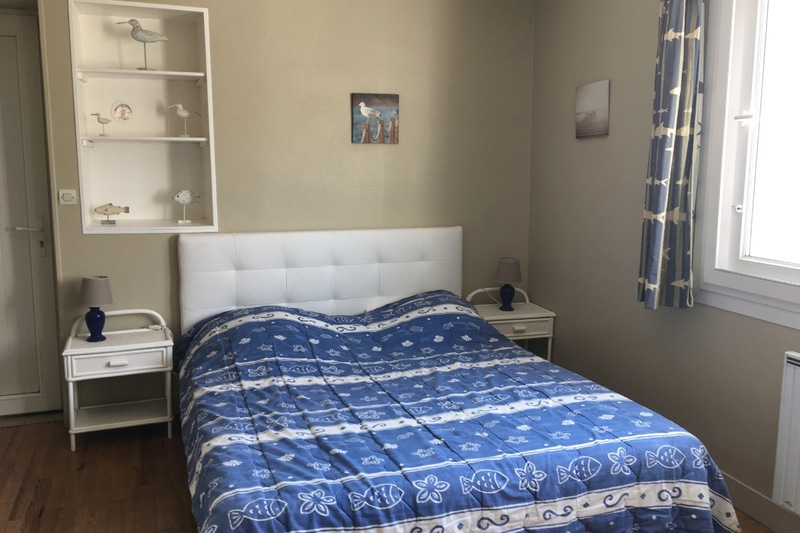 Sheets and towels available for hire.